We, at A1 Call Center, are well known for delivering highly customer centric services. One thing that we want most eagerly is that customers should feel loved and cared when dealing with us. We have implemented various strategies to ensure that we provide a highly enhanced, comfortable and loving environment to our callers. Here are some the things that we do to make our customers feel loved. Listen To Them: One thing that everybody wants is that they should be listened to when they call in with any issues or requirements. We encourage our agents to allow customers to speak their mind. We listen to everything that they have to say. Although sometimes it results in high call handling time but at the end of the day the level of services and customer satisfaction that we deliver compensates it all. Make Them Feel Valued: Everybody wants to feel important and we use this human psychology for our advantage by making callers feel valued. We tell them that their call is very important for us and we will do everything that we can to help them with their queries.We maintain a proper record of all the customers who call for any support services and welcome them by addressing them by their name when they call next time. Politeness Is The Only Way to Talk With Customers:Our agents are given proper training of soft skills and they are asked to communicate with callers as politely as they can. We have seen that even the angriest customers calm down when they are talked in a polite and respectful manner.Agents are also trained to address callers in the most appropriate manner. We Are Dependable: We try our best to provide the most effective and satisfactory solutions to customers every time. Over-the-time, we have made ourselves highly dependable for the callers. This ensures that they are not easily frustrated or get angry when they encounter any issues as they know that they can always depend on us for proper solutions. 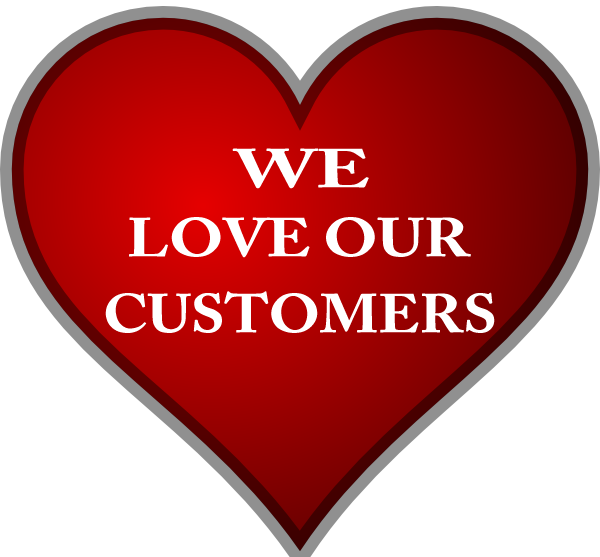 Our customers love us and we know this as they have told this many times to us. The customer surveys and customer feedbacks that we collect clearly show that our customers are well satisfied with our services and they feel loved when they communicate with us. If you want to know anything more about our services or want to share your own thoughts on this topic then please leave us a comment below. Posted in Customer Care Support Services and tagged Customer Services.